Apple confirmed that they had scooped up the Dr. Dre and Jimmy Iovine-headed audio equipment manufacturer and music streaming service Beats Electronics on Wednesday. The deal weighs in at roughly $3 billion. Deal came after a couple of weeks of talks and speculations. The $3 billion deal marks Apple’s most expensive purchase in the company’s 38 years in business. The specifics of the deal include $2.6 billion for the assets, $400 million in stock, and Dr. Dre and Jimmy Iovine coming on board with the company. The Beats co-founders will be brought on as executives within Apple’s music divisions. While their roles haven’t been mentioned, Cook did mention that the main thing about the deal is music streaming element of Beats. 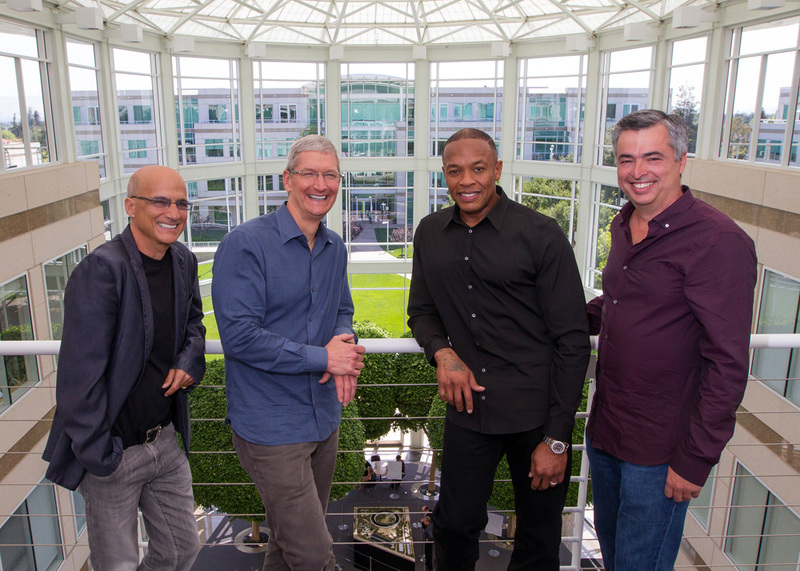 With Beats Electronics steadily turning a profit, it is sure to bolster Apple’s iTunes Radio. Rolling out last September, the music service never really took off as expected and has been facing threats from all sides from a number of established music purchasing and streaming services. The pairing of Beats headphones—which holds over 60% of the market—and their music service which will bring in some 250,000 subscribers, the deal looks like a good one on paper for the Cupertino company. While the deal is pretty music a done deal, it’s expected to be finalized before the end of September.